AGM: As fine a group of men as you are likely to see outside of prison anywhere in the land. 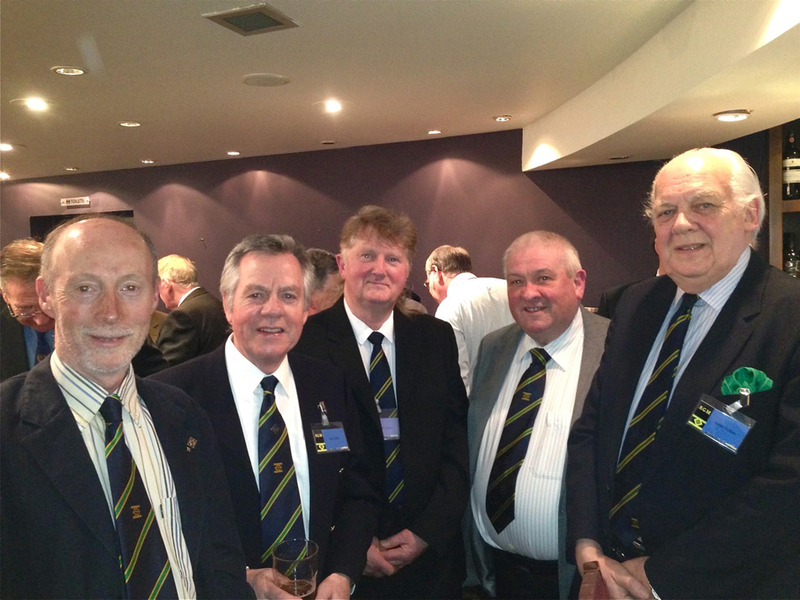 L to R: Tom Frawley, Joe Duffy, Mike Carter, Roddy MacDonald and ‘Mr President’ Brian Cotton. Look at all those ROA ties, happy days for Mr Garner.